Sometimes, one doesn't need to focus on what's going on on the roof of his own house. So, what we did today was visiting few of the shops that there are here in Åkarp: Erikshjälpen and the one in Möllegården (Pehr Pehrsson's house from the start). From the first, we got a postcards album. Jugend style. Very torn, but still pretty. 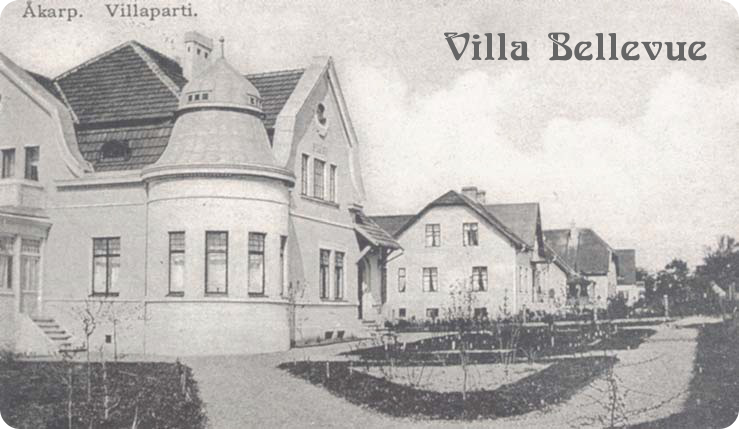 From the second, "Bygga och Bevara i Burlövs Kommun". Something that maybe should be more popular literature when renovating an house in Åkarp, it seems!